Bobebuzz * Welcomes *U* "ATOMIC BRAIN TRAINING BASE"
OBESTIY, POVERTY, HEALTH CARE SHORTFALL, GLOBAL WARMING, ETC. IT*S IT & I.T. IT*S A SOCIAL THANG ! THE "HARVEST *DOES NOT* COME BEFORE PLANTING"
"A REQUEST" For Friendship *IS* and WILL *B* The Start, NOT THe End, *2A* Strong Bond ! A LOVE AFFAIR, or Business Relationship, Does NOT End with Friendship * IT MUST START WITH FRIENDSHIP ! *U* MUST PLANT THE SEEDS OF TRUST, AND RESPECT ! *IM*A Global Internet Marketeer, and IF, *U*R*Also In Business, People MUST Buy Into *U*. 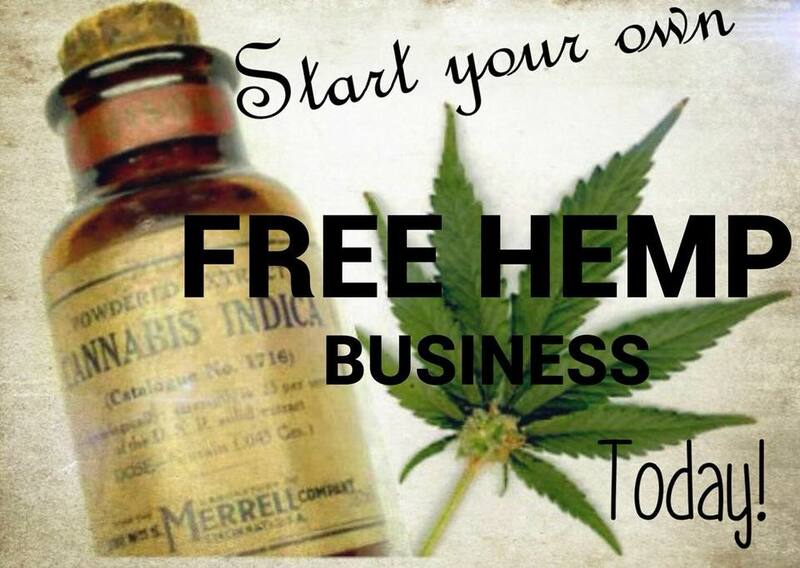 In This Hemp Oil Products BUZZEZESOCIAL.NING.COM Network Build Friendships, that WILL Last ! DO NOT JUST TRY AND SELL A PRODUCT OR SERVICE, WITH-OUT BUILDING VALUE * IN *U* ~! A NEW AGE BRAND & Hemp Oil Products NICHE, SOooo...POWERFUL IT*S BENIFITS TO MAN / WOMAN KIND WILL RATE UP THERE WITH THE WHEEL !